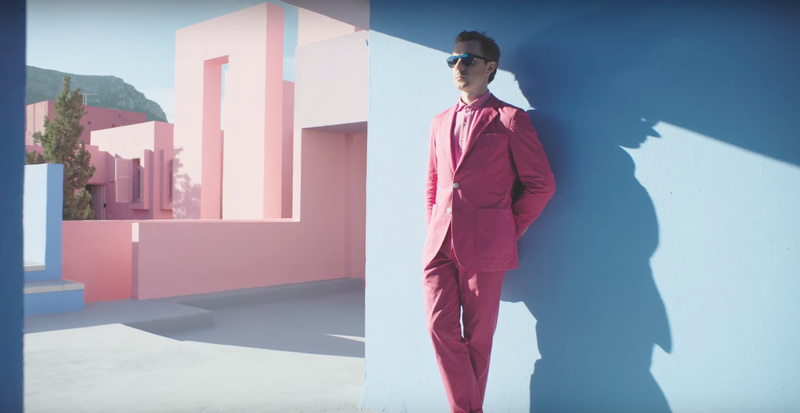 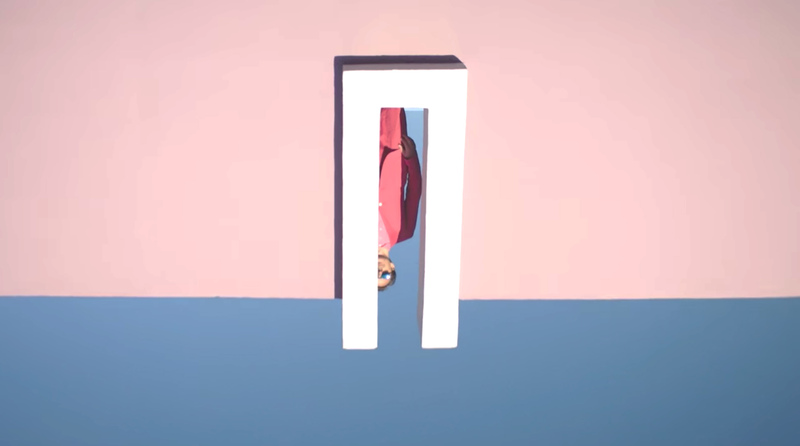 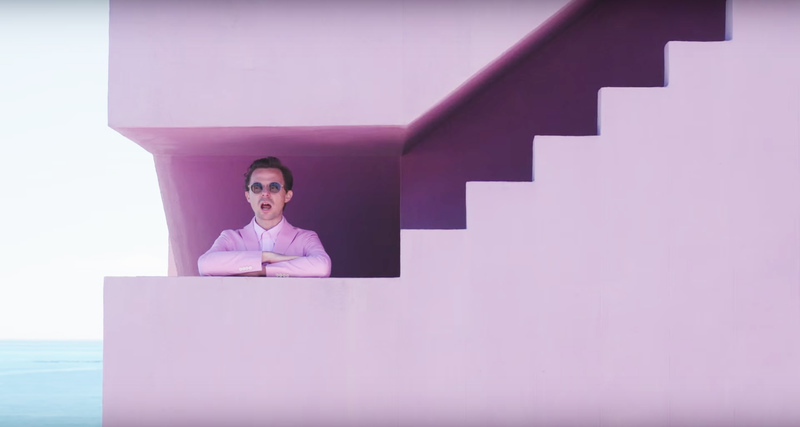 Martin Picandet, or as he is better known, Martin Solveig is often partial to PoMo imagery in his music videos. 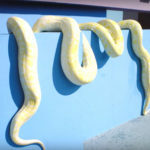 A headband, a healthy dash of color, and the odd animal or tennis player are also commonplace. 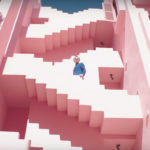 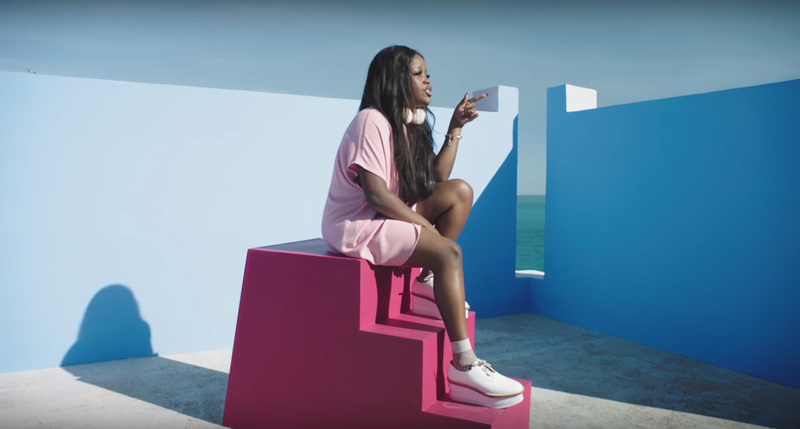 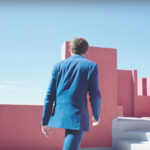 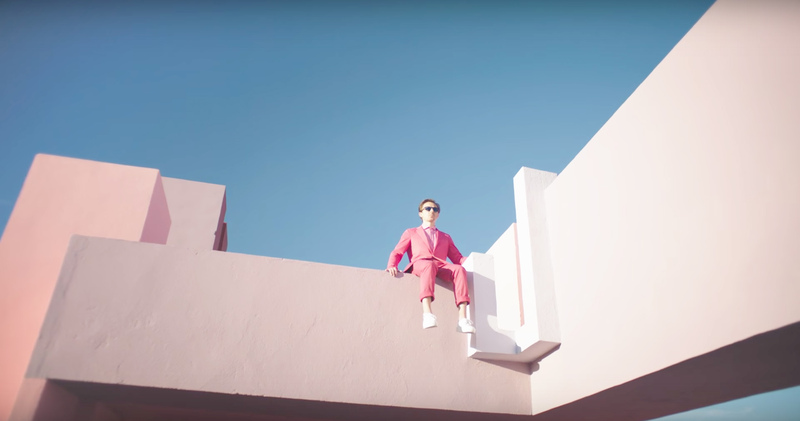 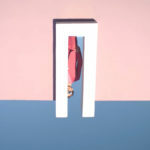 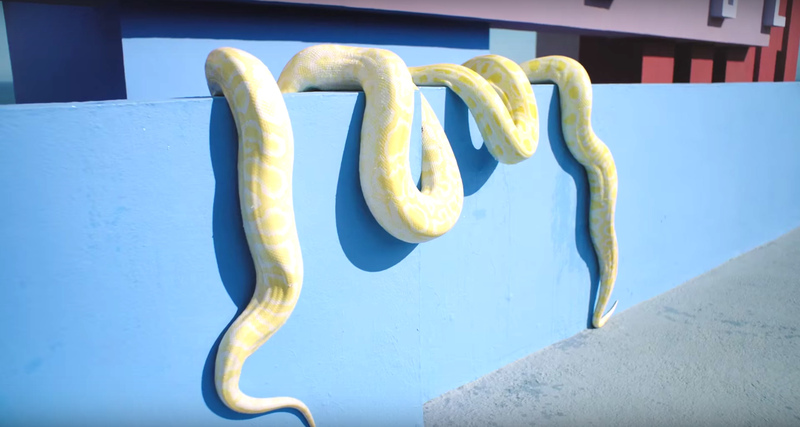 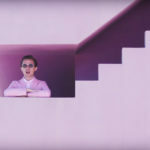 For the French artist’s latest hit Do it right ft. Tkay Maidza, the accompanying music video is set at the La Muralla Roja (The Red Wall) in Alicante, Southeast Spain. 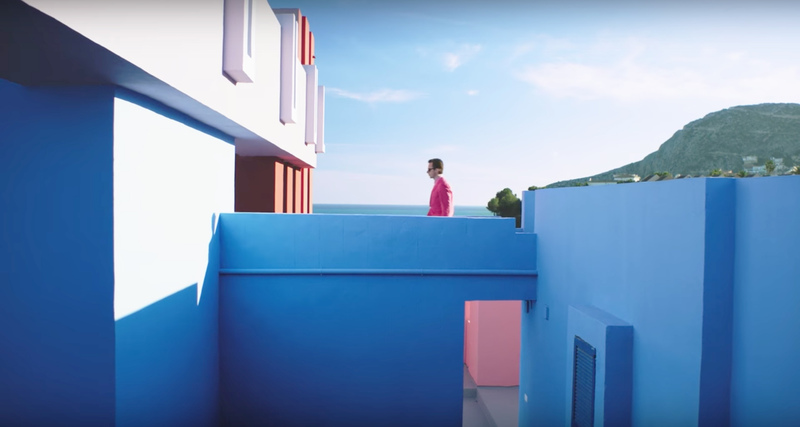 Designed by Catalan Postmodernist Ricardo Bofill, the 1973 building made arguably as big of a splash in the industry as Solveig does in his music video. 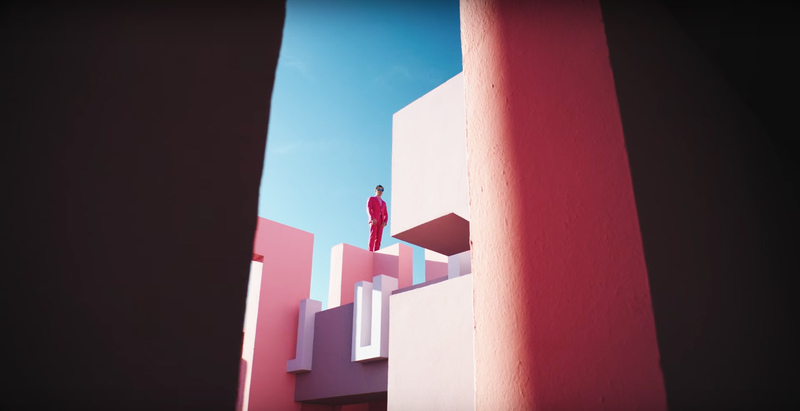 Solveig and Maidza pay compliemt to Bofill’s use of color, donning the pastel hues of La Muralla Roja’s interior, though that’s as far as the architectural references go. 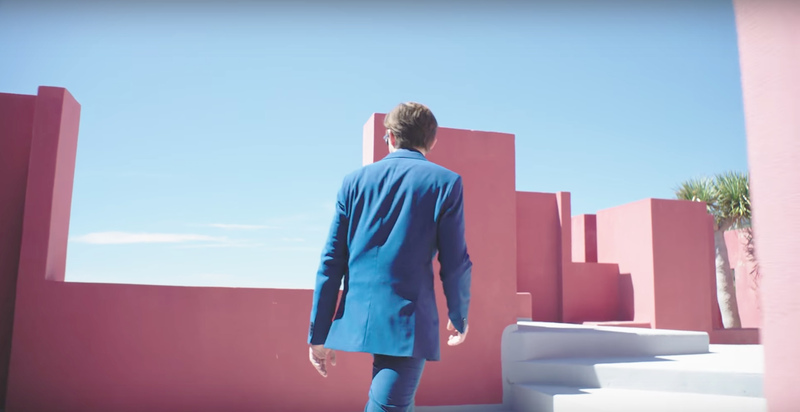 Seen as a counter to the Spanish political climate at the time, Bofill’s structure distances itself from the modernist buildings that were synonymous with the period. 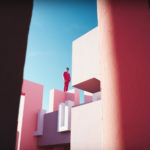 Housing 50 apartments, the building rises up like a fortress from the landscape, taking a form reminiscent to that of North African architecture on the Mediterranean Sea. 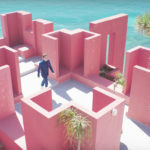 Bofill employs an array of staircases, platforms, and other connecting devices to create shadow and define the structures spatial qualities. 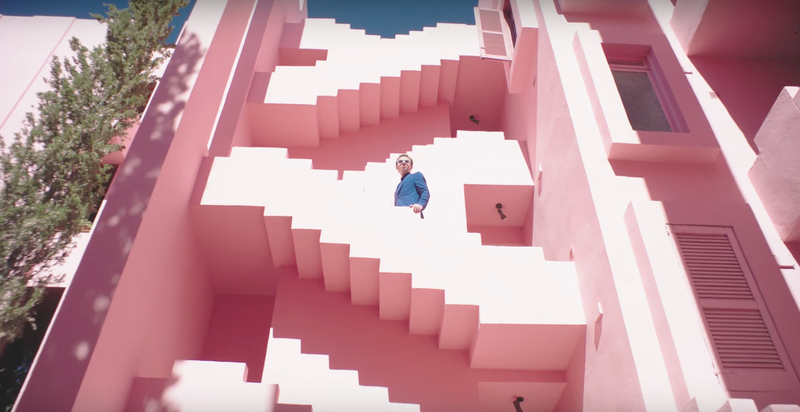 In doing so, the building at times recalls M. C. Escher’s illusion lithograph Relativity which depicts an impossible arrangement of staircases and orientated spaces. 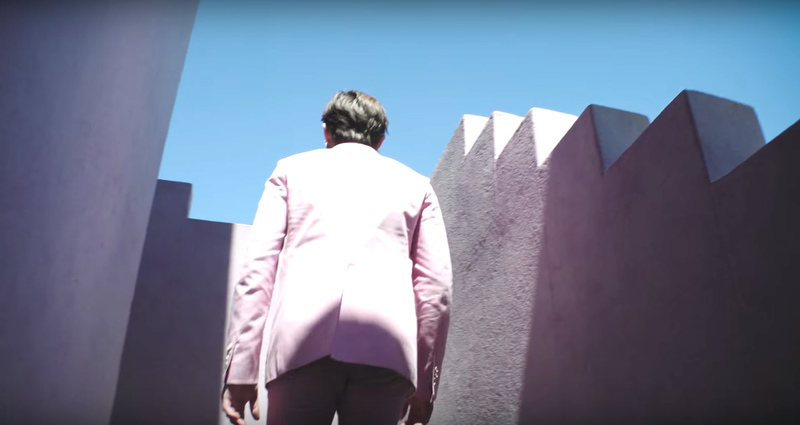 Do it right, despite not linking back to Bofill’s political motives, does do some things right. 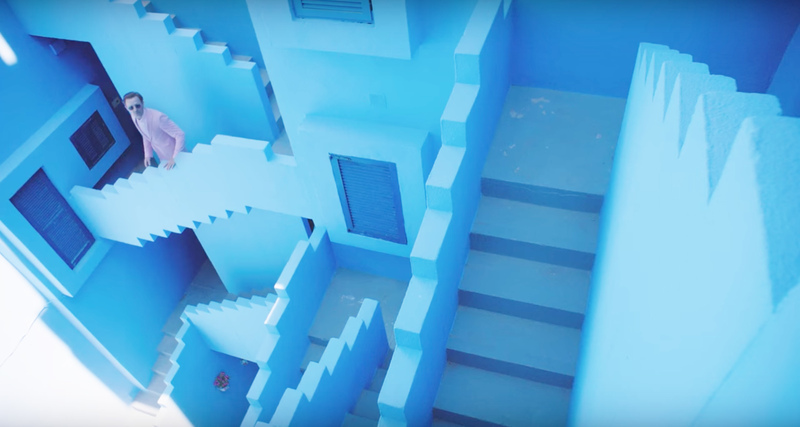 Overhead shots highlight the building’s complex orthogonal floor plan and roofscape, meanwhile other angles, albeit sadly short-lived, show Solveig traveling through the structure. 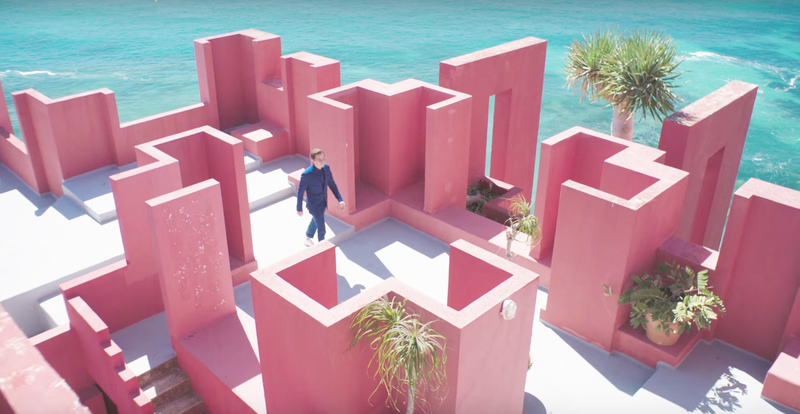 Seen walking across a bridge and running up a fair few stairways (it looks quite the work-out), Do it right does well to showcase Bofill’s interlocking volumes and the iconic cross-shaped swimming pool.